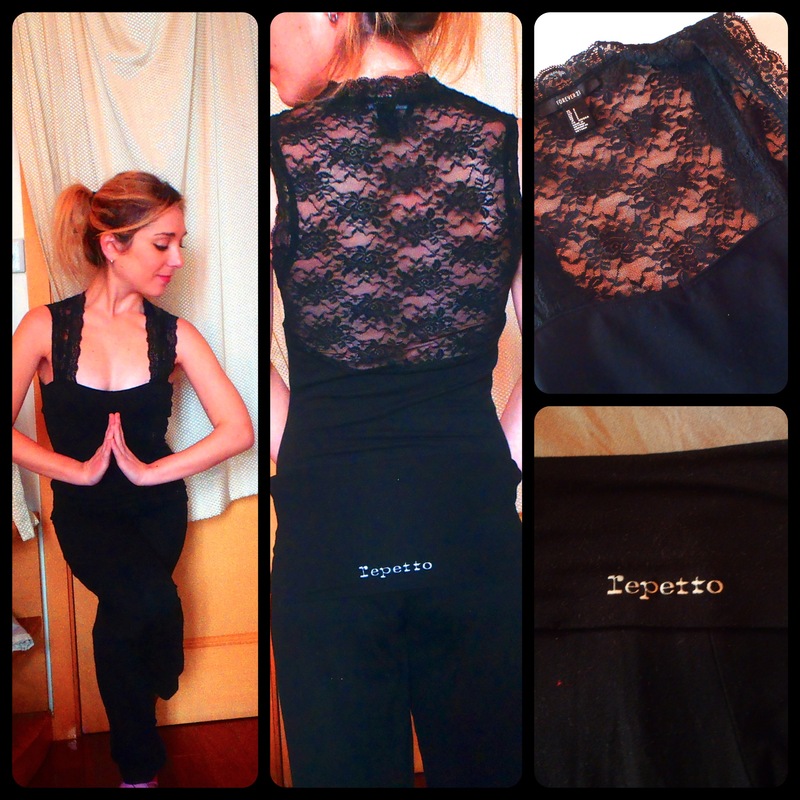 Today I would like to show you three different ways to wear active clothes and feel trendy as you stretch and workout. Which one is your favorite? Let me know your choice, and what do you like to wear when stretching and exercising ? Leave Your comments get in touch with me : i’ll be glad to share&exchange !